Today Is Day 102 of the 2019 Daily Writing Challenge. Did you write yesterday? Let us know your Day 101 word count in the comments. Check back tomorrow for the Day 102 Report and let us know how you did. Love sharing your posts! 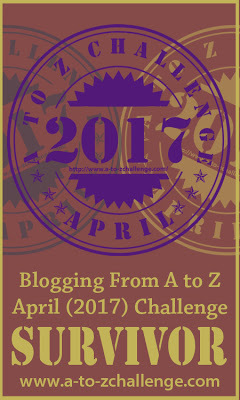 I’m loving participating in the Daily Writing Challenge, too! So far so good for the year! You have been a great motivation for me, My Dear! That makes me very happy. By writing every day, I am set to exceed my total 2018 word count in the next month or so. Keep on writing Charles.